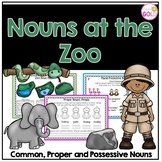 This download contains 2 posters explaining the rules for showing possession with plural nouns. 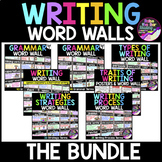 The borders, font, and theme match my "Plural or Possessive" product on TpT. 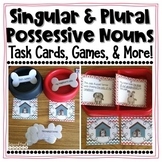 Plurals, Possessives, and Plural Possessives Posters - Great Visual Tool! 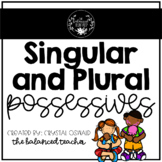 Distinguishing plural and possessive nouns can be challenging for students. 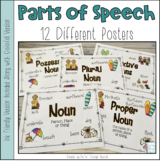 The poster and worksheet help students to distinguish between plural nouns and singular possessive nouns. 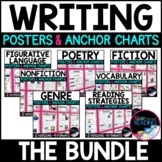 The worksheet is aligned with the Common Core Standards for Third Grade. This packet includes an answer key. 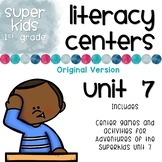 Adventures of the Superkids Literacy Centers Unit 7 This packet was requested as a way to incorporate monthly themes into teaching Adventures of the Superkids materials. 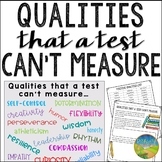 The skills covered in this unit correlate to Unit 7 of Adventures of the Superkids. 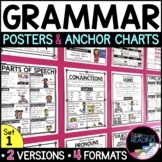 This set ONLY covers the ORIGINAL Version. 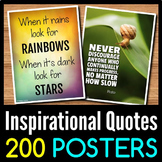 These colorful posters will brighten up any classroom! 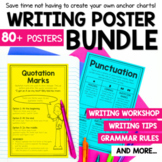 Purchase includes Singular and Plural Possessive posters, a sort, and a scoot game. 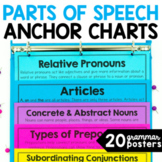 Great activities to use for teaching or reinforcing Possessives. 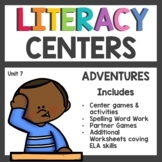 Also great for literacy centers. 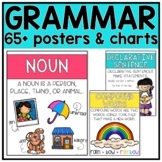 Teach possessive nouns with a teaching poster and a fun game for your students. 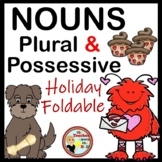 This pack also features a possessive noun flip book. 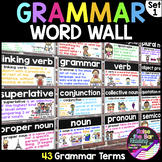 Pack is also found in Treasures resources for "Farfallina and Marcel"